If you are a driver who has worked with transporting food, you know the inherent challenges that are presented in the delivery process in what is considered by many to be a specialized category of freight. As a driver who transports food your trucking job requires you to be impeccably punctual, diligent without fail and one who assumes a great deal of responsibility for the products they are carrying. In food delivery, there is no room to have slightly damaged products or a shipment that is late. Being late can mean that a load will not be accepted, as it may be a potential health threat to those who consume it. Overall, safety is one of the largest issues that food carriers face. 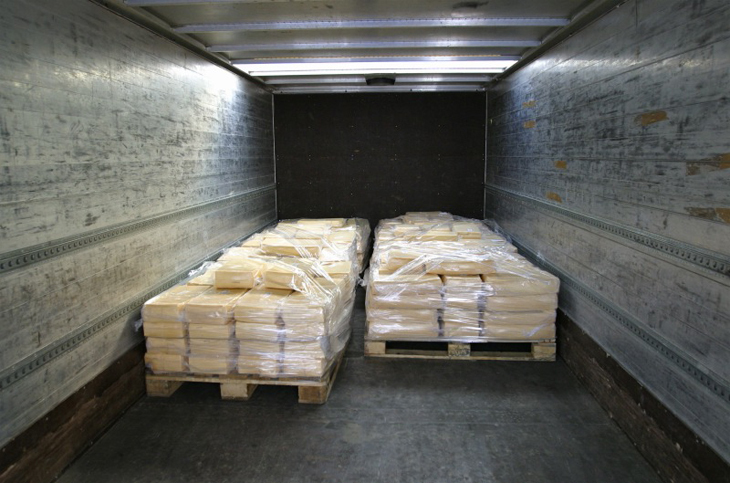 Even when cargo is contained within a refrigerated truck it can only be on the road for so long, with climates such as a California summer or a humid Florida afternoon potentially contaminating the products if not transported correctly. For this reason, April 6, 2017 saw the compliance date for the Food and Drug Administration’s new food safety rule for large carriers – with small carriers seeing a compliance date one year later in 2018. For those entering the industry considering a job in food transportation, these new rules may impact a potential career a great deal. During the Obama Administration in 2011, The FDA saw one of the largest changes to its infrastructure since it was first established. The Food Safety Modernization Act (FSMA) of 2011 sought, more than anything, to provide means to prevent issues related to food safety rather than to react to issues related to food safety. In other words, the focus of the act intended to work as a “think first, act later” sort of measure. Instead of a driver explaining to their client why their load may have been contaminated and rushing to store it in the proper receptacle, drivers are instead encouraged to operate efficiently within the supply chain to prevent any problems upon arrival. In regulating food safety, the act granted the FDA the power to monitor all segments of food production and distribution, with an inevitable look at the trucking industry. Some entities in trucking have found this observation and focus on the industry to be unnecessary, and have advocated for less regulation in this sector. 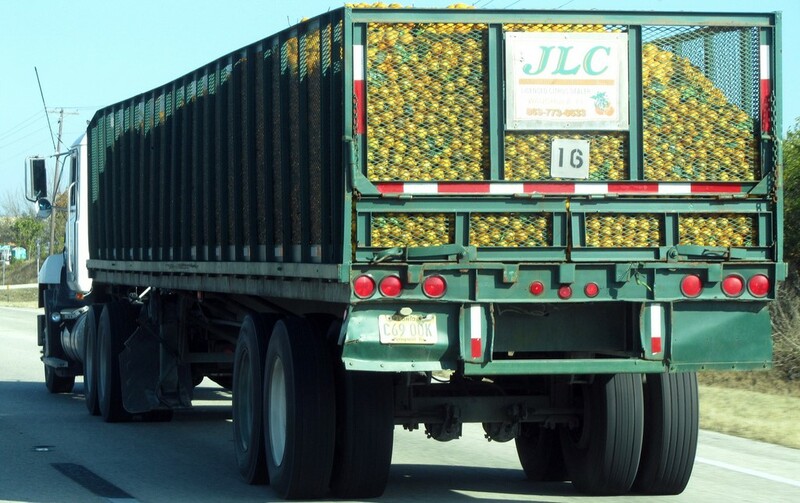 In the earlier part of the year, the FDA in conjunction with the Sanitary Food Transportation Act of 2005 began to hone in on food transporters as a particularly integral part of ensuring food safety. Though several sectors of commercial transportation are targeted, Americans with trucking jobs seem to have received the brunt of the new policies targeted towards food integrity. Overall, drivers are asked to use “best practices” otherwise known as procedures that will be correct or most effective. The new rules insist that truckers will not be asked to do anything differently on the road, they will instead continue business as usual, though perhaps operating with more diligence in regards to food transport. Large trucking companies – those with 500 or more employees making more than $27.5 billion saw a compliance date with food handling guidelines on April 6, 2017. That bottom line that addresses daily behavior by carriers is ensuring that reefer vehicles are performing at optimal levels and that equipment is kept sanitary for maximum protection of food during transport. However, the somewhat vague verbiage in the law does not command trucks from examining locks and other trailer seals that ensures security of the loads themselves. - Food must be stored in a manner to prevent contamination including pests or other potential dangers that could endanger the quality of food. - Time and temperature controlled food must be shipped in equipment specifically designed for a provided controlled temperature. Carriers must also be aware of the dangers involving cross-contamination, with online training offered to drivers in order to better understand how to avoid potential health hazards related to this issue. While a great deal of the industry has rushed to obey the new regulations, not every trucking company or individual with a trucker job will immediately feel the full impacts. Companies who are of a smaller size, deal with specific classes of freight or have ties to global logistics offerings may be exempt from the new rule. The following are some major exceptions that may impact carriers. Company size: Fleets and transportation entities that transport food and make less than $500,000 annually are exempt from the ruling. Farms and Livestock: Drivers carrying shipments from farms currently do not have to abide by the FMSA rule. Similarly, drivers who transport live animals for food-related purposes (excluding mollusks and shellfish) get a pass as well. Intermodal Loads: Many intermodal loads will be able to bypass the rule – that is, if the final destination of the loads are out of the United States. On a similar note, loads that are imported for future export that will not be consumed or distributed in the U.S. are also subject to exemption. Specialty Loads: For the rare class of driver hauling loads such as compressed food gases (think carbon dioxide, oxygen, or nitrogen that may be used for food or beverages) hitting the road will be much more simplistic. There are other cases in which a driver would not need to follow the FDA guidelines, however, the above points outline the major cases. Simply because the FDA and FSMA rulings specifically target drivers, it does not mean that drivers are the only ones who should be diligent about implementing change within a company. In order to meet these sizeable demands put in place by the FDA and FMSA, drivers, managers, planners and other employees with logistical jobs must work together in order to make the job of the bottom line (the driver) more manageable and to provide a smooth transition. One of the largest ways in which the team can work together is through monitoring the quality and type of equipment that a driver is using in order to get the job done. It may seem like an obvious aspect of driving in which to look over, however it is the most integral to maintaining compliance with the new standards. Yet another important component of working together towards compliance is ensuring the experience level and practical knowledge of a driver is up to par. Drivers need to be incredibly familiar with reefer units before taking out such a load, rather than training with said equipment and learning by proxy, so to speak. Finally, fleets need to plan and recognize potential challenges that a driver may face on their route. Those who drive in Texas may see frequent hazards on the road such as severe weather conditions relating to natural disasters. Others drivers originating from a state like Michigan may have to contend with snow, considerably slowing down their route. It’s important to take these matters seriously when working with a driver in order to follow the rules, but more importantly to guarantee a load is not compromised. Many drivers agree that because of these changes to shipping procedures, the division of food shipment will likely never be the same. Drivers are split on whether these regulations harm the industry more than they help the end consumer, but one thing is for certain – truckers must be more proactive about shipping food than ever before. Drivers who regularly move food on their routes are among the most integral and important transporters in the country. From the individual who hauls milk from the dairy farms in the Midwest to the produce hauler who collects his loads in the south, our lifestyles are sustainable due to the hard work of these people. 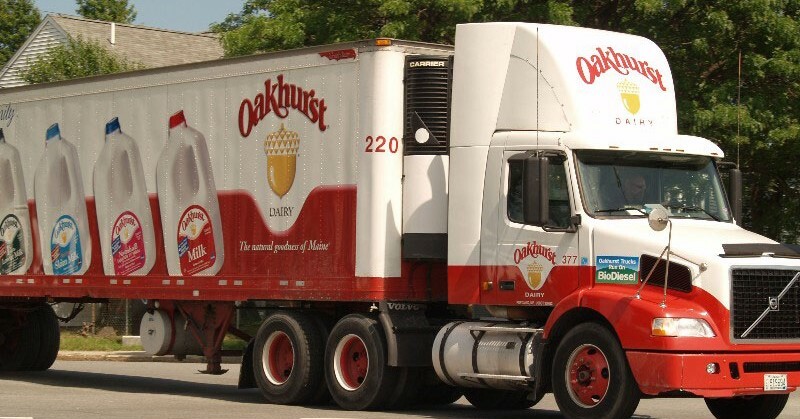 No matter where these changes in food hauling take us, we can always look to our hard-working drivers in the country and thank them for providing us with nearly any food imaginable – even if the preparation to do so is more rigorous than it was in the past.